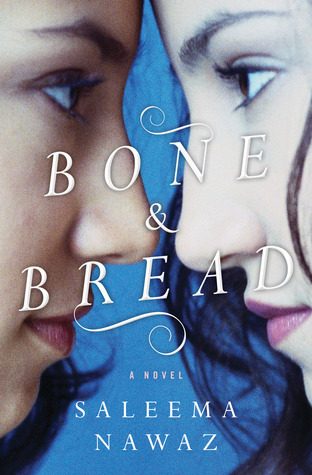 The book is divided into 10 chapters, in which Bolick shares her personal experience with having the “spinster wish” to be alone and self-sufficient. She also shares her research on her five “awakeners,” Neith Boyce, Maeve Brennan, Charlotte Perkins Gilman, Edna St. Vincent Millay, and Edith Wharton, who proved to her that women can dare to make a life of their own. I thoroughly enjoyed this book. As someone who is currently in a relationship, I went into the book a little nervous that Bolick would be pro-singledom and anti-coupledom. Luckily, that couldn’t have been farther than the truth. Bolick is not arguing for one relationship status or the other; what she really wants is to move past the idea that women are meant to be wives or nothing, and help society realize that women can fully rely on themselves, whether they’re in a relationship or not. It’s an encouraging yet realistic text, written from a place of personal experience and research. Bolick doesn’t claim that being a spinster is always easy, but she does make it clear how rewarding it can be. Bolick’s five “awakeners” are all female writers, spanning mulitple generations. As such, this book does contain quite a bit of literary biography, which greatly appealed to me as a self-proclaimed literature nerd. This is a non-fiction book that reads like a story, making it perfect for a new-to-nonfiction reader like myself. Whether you’re coupled or single, Spinster: Making a Life of One’s Own is an enlightening read that hopes to take the power back from the patriarchy and urge women to pursue their dreams and passions, whether that means being married or not. There are options for women outside of marriage, and Spinster works to remind us all of that while being respectful of everyone’s choices. A few weeks ago, I was lucky enough to be invited to meet Kate Bolick in Toronto and, thanks to Random House Canada, I have a signed copy of this thought-provoking book to give away to one Canadian reader! 2. Open to residents of Canada only. 3. If a winner is picked and their Twitter account only has giveaway entries, I will choose again (unless I can tell by their other accounts that they will actually read the book). I want the winner to genuinely enjoy these books! 4. Have fun and good luck! Monday Musings | What Makes a Good Book Review? I really want to read this one, though I’ve heard mixed thoughts. Thanks for the chance! Even though I will never be a spinster, I love the idea behind this book. Nice review! Reblogged this on In Other Words. 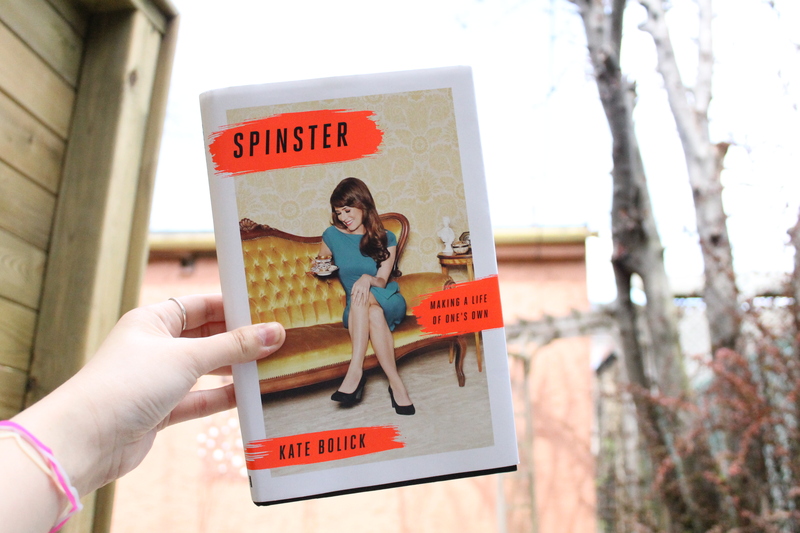 Spinster means an antiquated phrase from Victorian England- I see no reason to describe any women in modern society using this term. I’ve been hearing so much about this book but didn’t pay much attention until I discovered it’s mainly comprised of literary biography (which I almost always love). I’m especially interested in the chapters on Charlotte Perkins Gilman and Edith Wharton… they’re such great writers. This is definitely on my ‘to read’ list. As a woman who loves her independence and also loves history and the history of words, I’d love to see how Kate Bolick newly defines this antique term! This book is at the tippy top of my to-buy list. It’s hard not to go download it RIGHT NOW.